Product prices and availability are accurate as of 2019-04-20 19:53:25 BST and are subject to change. Any price and availability information displayed on http://www.amazon.co.uk/ at the time of purchase will apply to the purchase of this product. 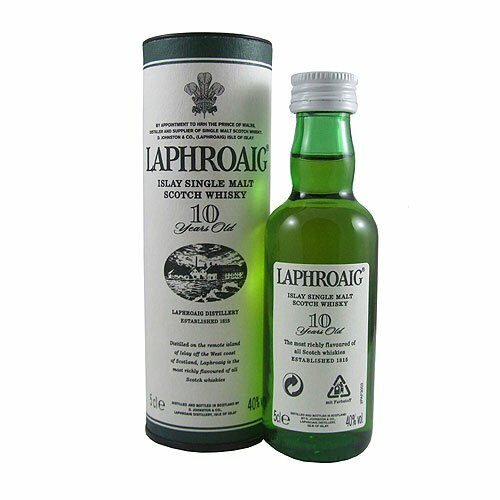 Laphroaig is one of Islay's most famous malts. 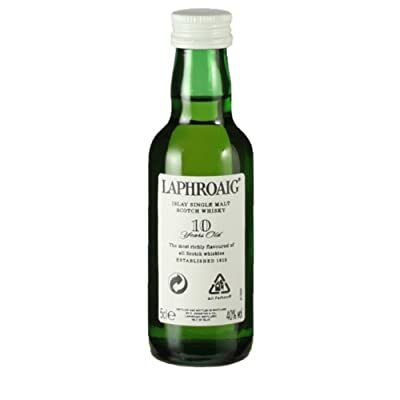 It is richly peaty and is at its best when taken neat. It has a sweet nut-like taste with subtle heather from Islay's streams.